1. 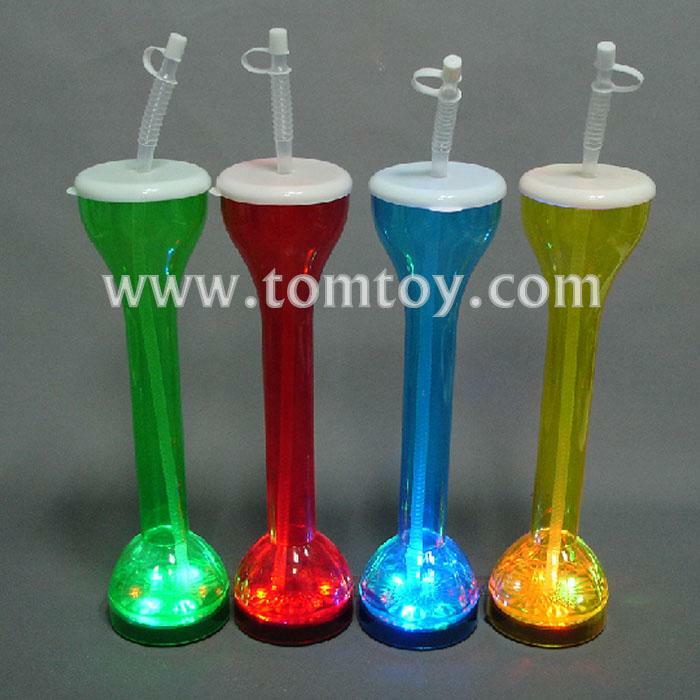 The tall flashing drinking bottle comes with a straw and is great for your next big party or celebration. Make a statement with this stylish and fun drinking cup. 3. Slide on/off switch at the bottom.